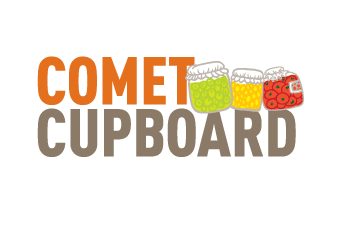 Comet Cupboard has raised $ 3,350 from 57 gifts! A big thank you to the UT Dallas Office of Human Resources! They came through in a BIG WAY for Comet Cupboard by matching all gifts, dollar for dollar, up to $300! This match was completed before 9am! WHOOSH!